No wheels used to mean no way to be a driver for a car-sharing service, but GM and Lyft’s Express Drive is one way around that limitation. The program sees GM offer all-in vehicle rentals to Lyft on a sliding fee scale depending on usage. Now, it’s expanding to California and Colorado, beginning in SF, LA and Denver. GM and Lyft teamed up on Express Drive following a strategic investment by GM in Lyft to the tune of $500 million, and the program kicked off in March this year. GM noted in a press release about the expansion that it’s already off to a good start – 30 percent of new Lyft driver applicants actually request an Express Drive vehicle in their sign-up, and it has already driven almost $2 million in earnings for participating drivers to date. GM says their Boston-based launch maxed out its available seats for drivers in under four days, suggesting there’s been strong demand wherever the partnership opens shop. Stats from Lyft shared via GM indicate that more than 130,000 people who have applied to be drivers in SF, LA and Denver, did not have cars that qualified. Lyft requires that cars be no older than a 2004 model year, and younger in many U.S.cities. 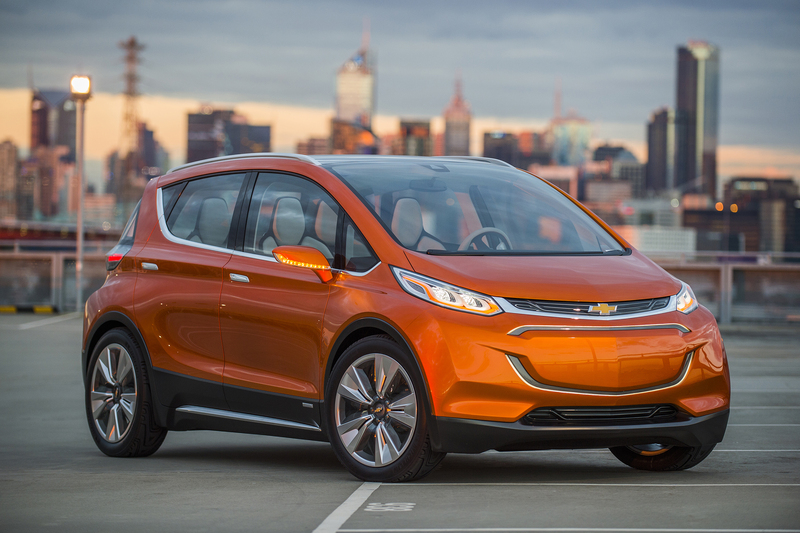 The all-electric 2017 Chevrolet Bolt EV is included in the selection of available cars to Express Drive participants. Express Drive opens up car-sharing on the driver side not only to people with cars that don’t qualify, but also to people who don’t own cars at all. The model is elegant in that it removes the burden of car ownership from both sides of the equation, which is smart for both Lyft and GM. Car rental services are the biggest purchasers of cars and trucks in the U.S., and car sharing services are likely to replace them eventually in that capacity. Uber has a similar partnership in place with Enterprise, but the GM/Lyft arrangement cuts out the go-between. It’s also only one part of the Lyft/GM working relationship; the two have already announced plans to work together towards an autonomous driving future, and of course having a fleet supply arrangement already in place makes the transition to driverless Lyfts even easier.